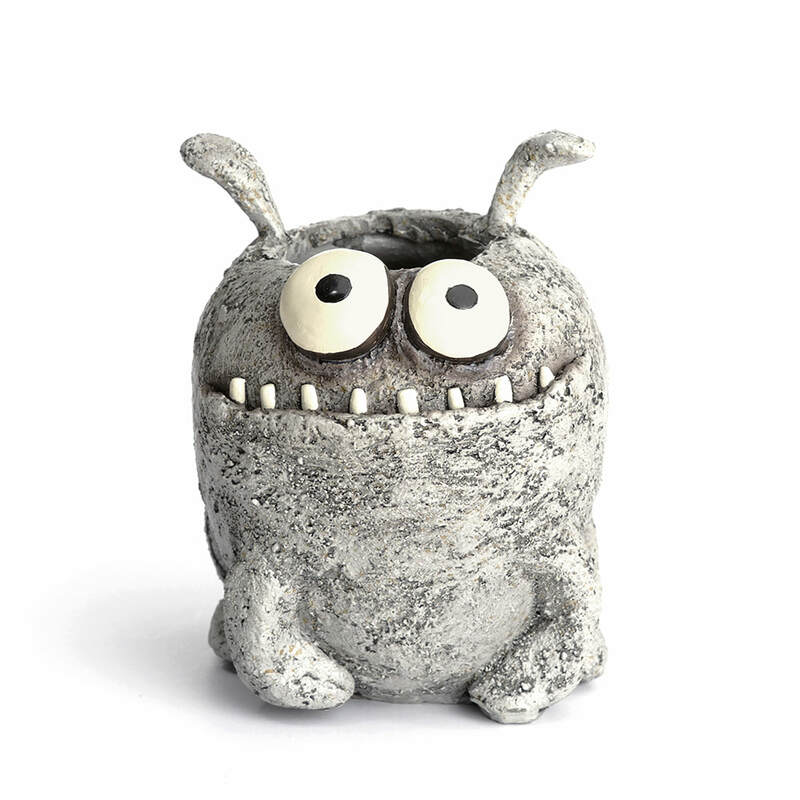 So, what is a blob house? 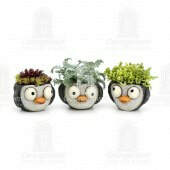 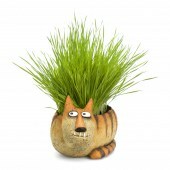 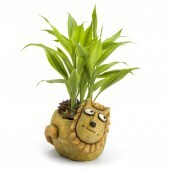 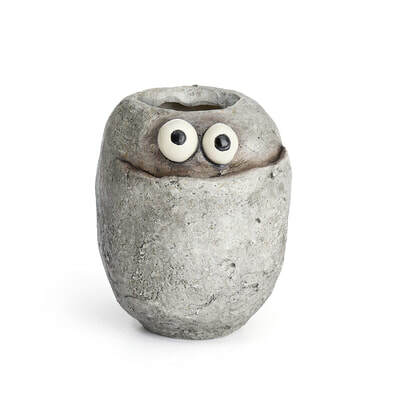 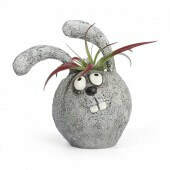 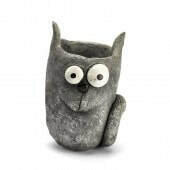 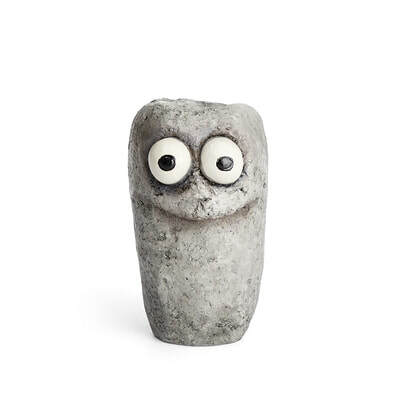 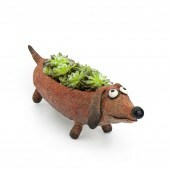 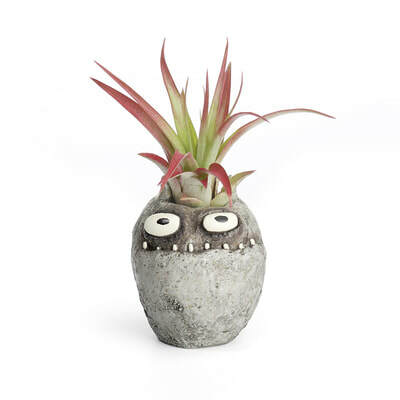 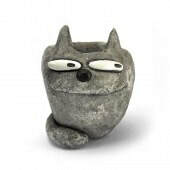 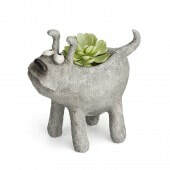 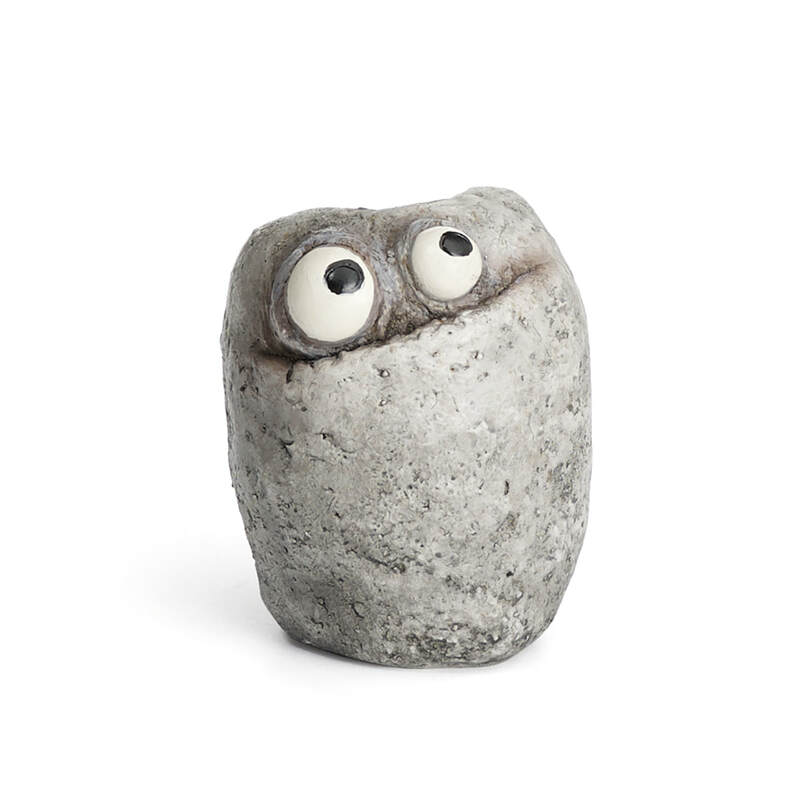 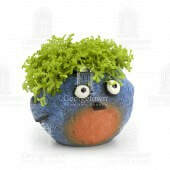 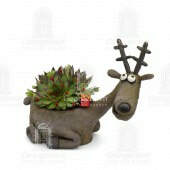 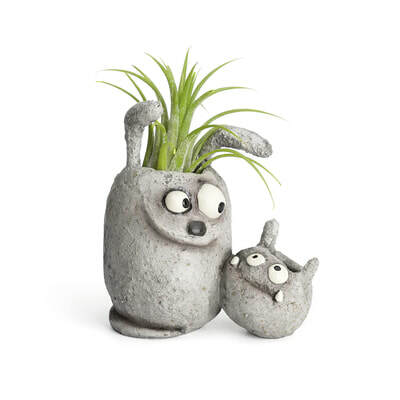 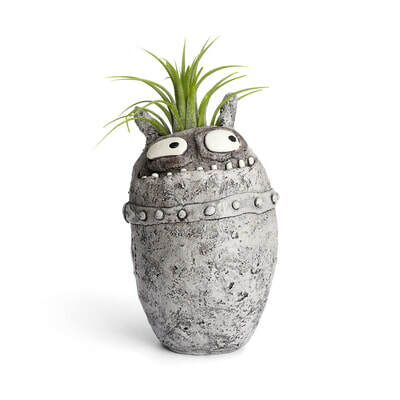 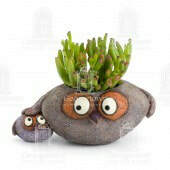 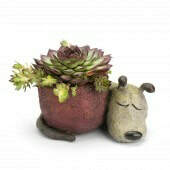 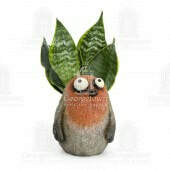 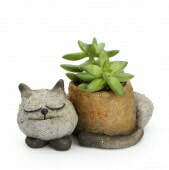 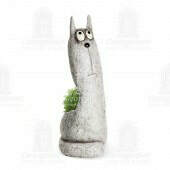 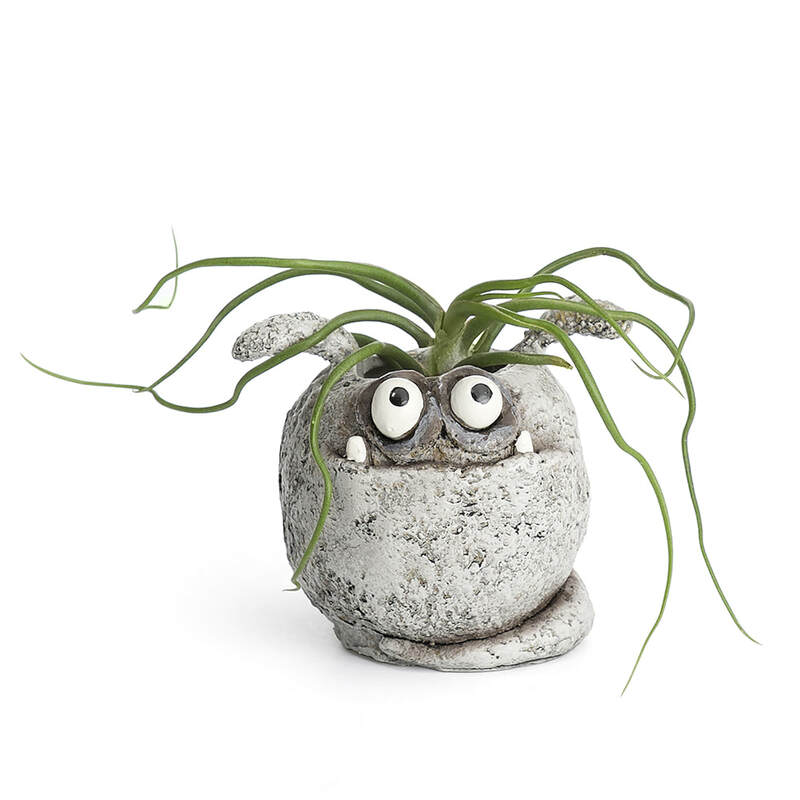 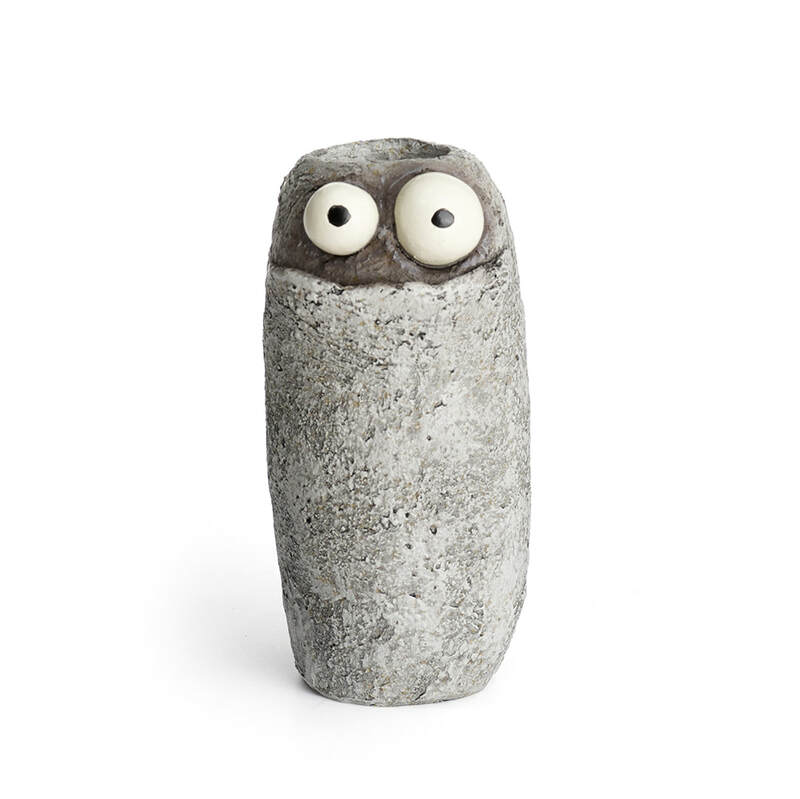 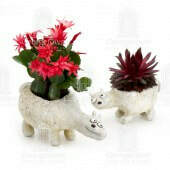 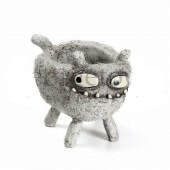 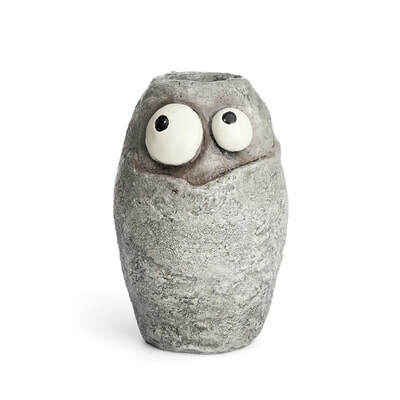 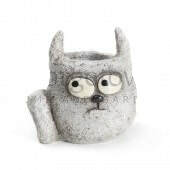 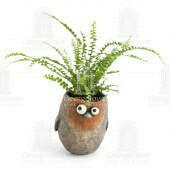 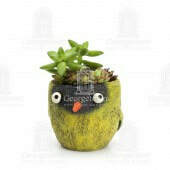 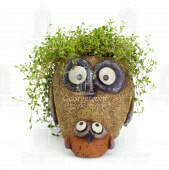 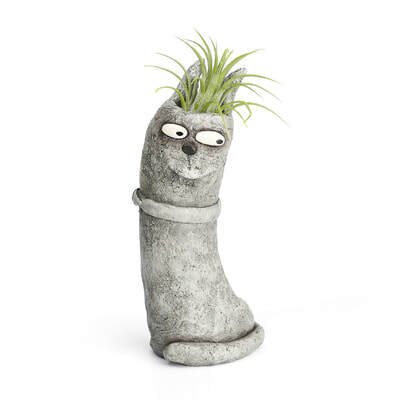 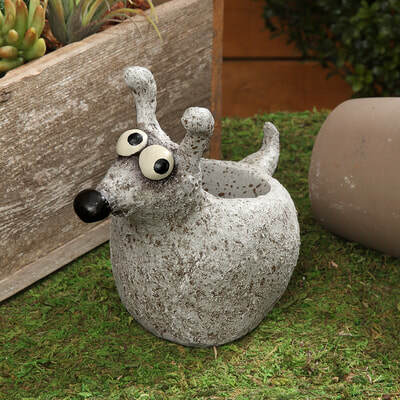 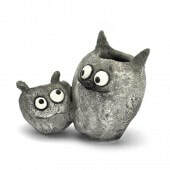 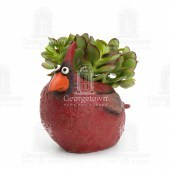 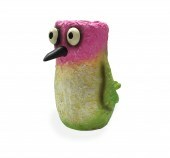 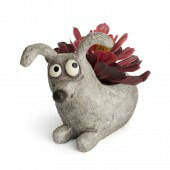 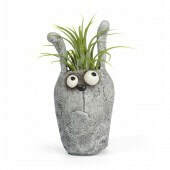 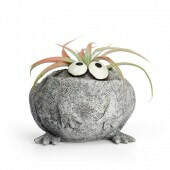 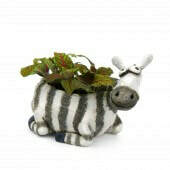 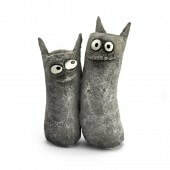 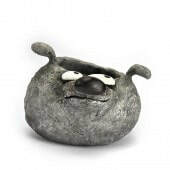 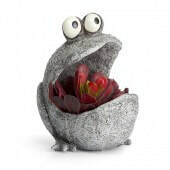 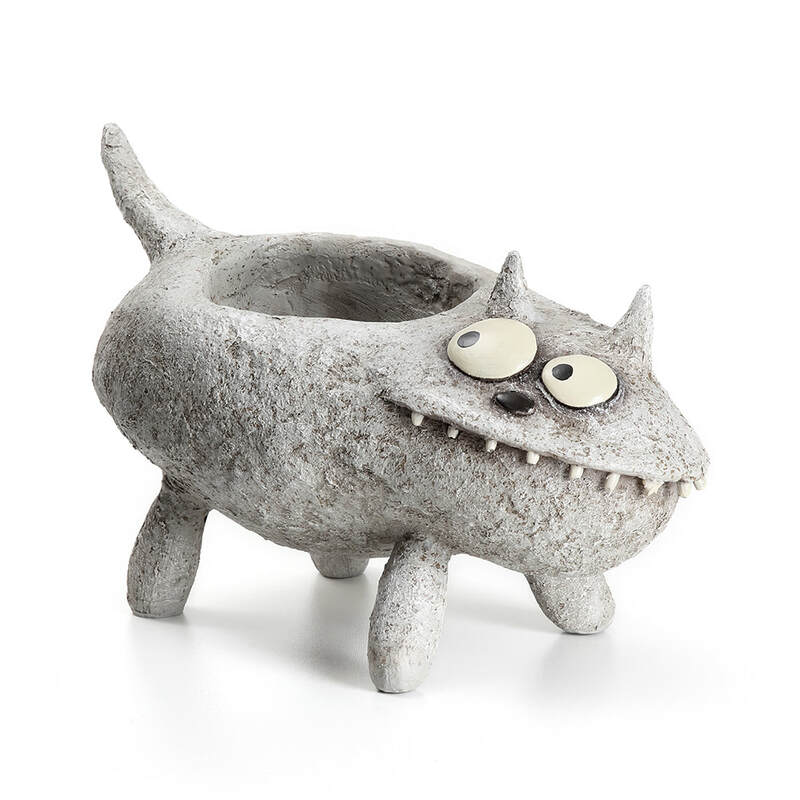 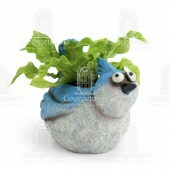 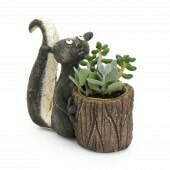 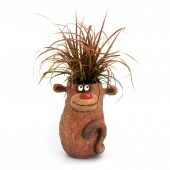 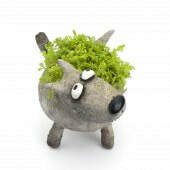 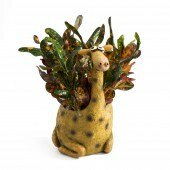 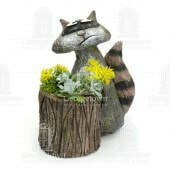 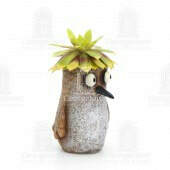 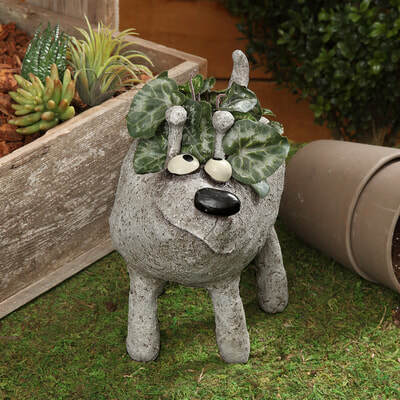 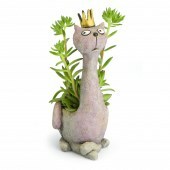 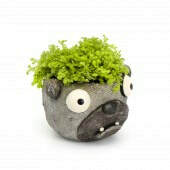 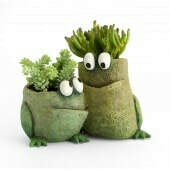 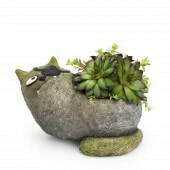 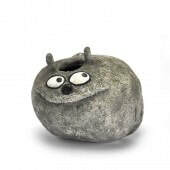 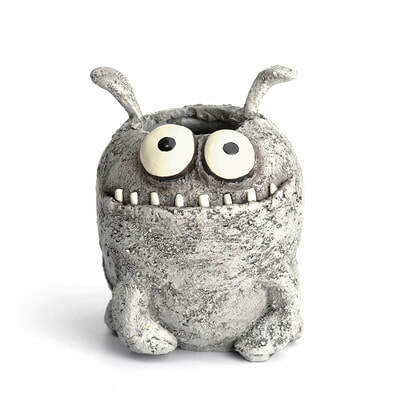 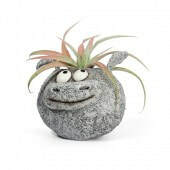 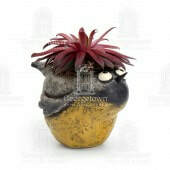 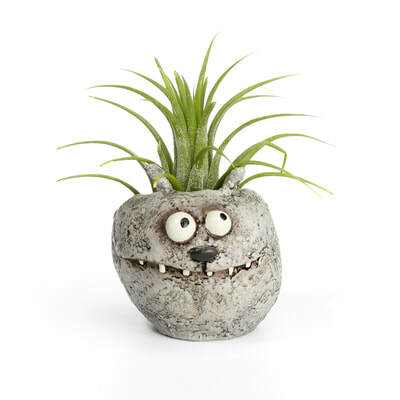 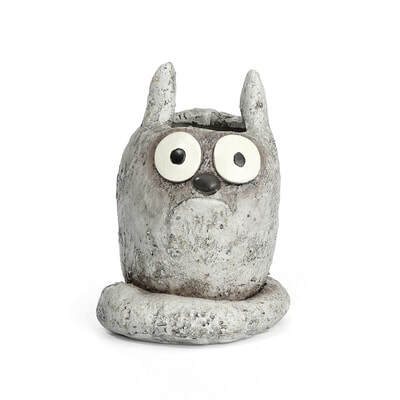 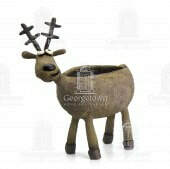 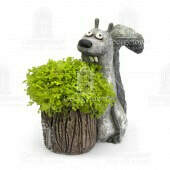 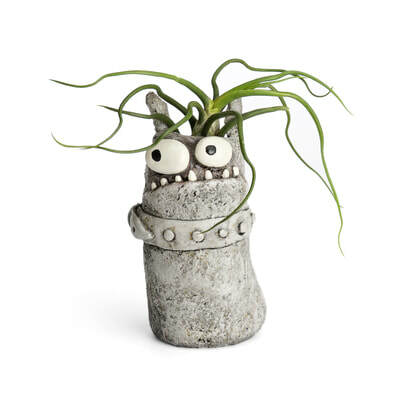 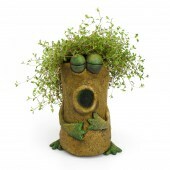 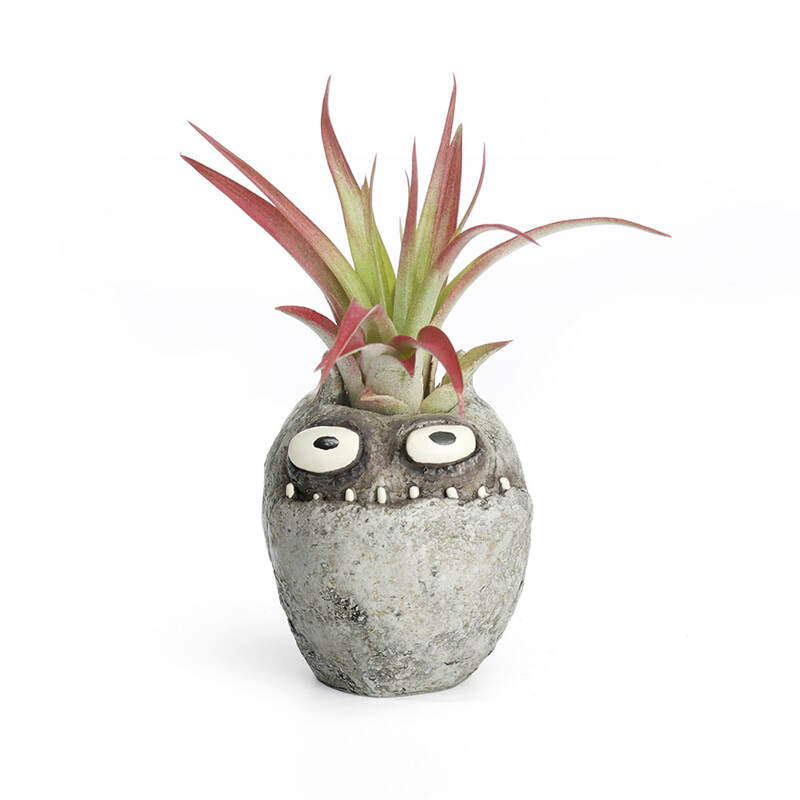 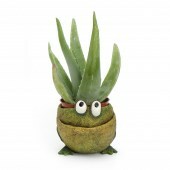 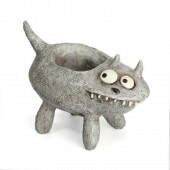 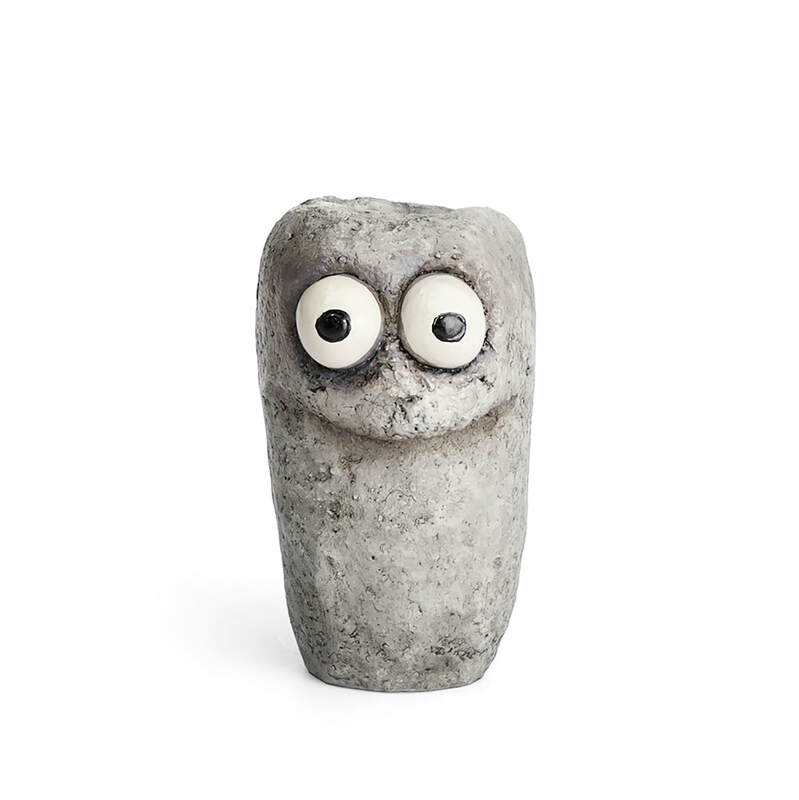 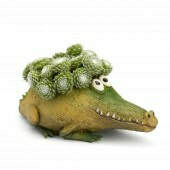 Our new and wildly popular line of sculptures, garden planters, and mini desktop planters are from Portland, Oregon. 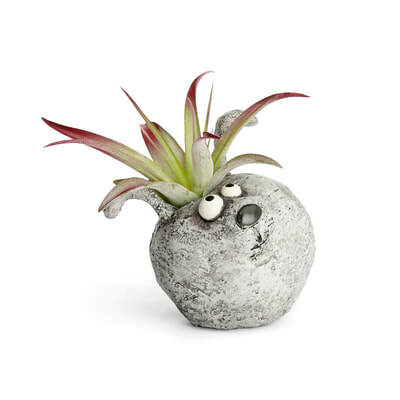 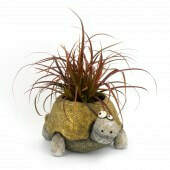 They are perfect for holding air plants and succulents alike. 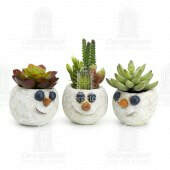 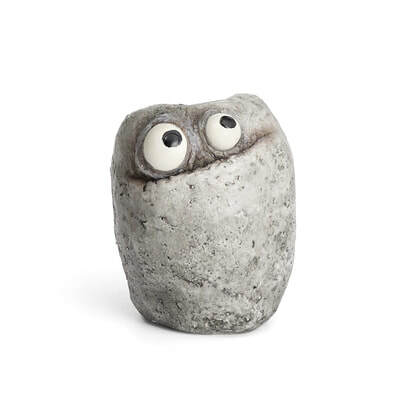 Put them on your desk, bookshelf or windowsill to give you a reason to smile whenever you look at them. Each blob house has a unique personality and a fun name!